The Shepherd Centre is delighted by the strong positive feedback it has received about its parent group program Tuning in to Kids. Tuning in to Kids is a six-week course developed by Melbourne University that teaches ‘emotion coaching parenting’, a type of parenting style where parents ‘tune in’ to their child’s emotions by listening and responding to their emotional moments. Emotion coaching involves listening with empathy and verbalising feelings, i.e. helping your child become conscious of what they are feeling by labelling their emotions, for example joy, fear, anger, disgust or sadness. This enables children to better accept their emotional experiences and regulate their emotional reactions – this is known as emotional intelligence. Research has shown that children who develop emotional intelligence possess sharper concentration/attention skills, build enduring friendships, suffer fewer illnesses and achieve greater academic success. Parents participated in each session (lasting 90 minutes) held once a week for six weeks by a Child Family Counsellor (CFC) who taught them how to carry out this parenting style through role play and personal reflection via group discussions. A range of resources was also provided (including links to websites, recommended reading lists and diaries to record emotions, called ’emotion diaries’) to help parents apply their emotion coaching skills at home. Emotional Talk Time (ETT): Pick a time when your child is likely to feel comfortable talking, maybe after preschool, in bed or when you are doing something together. Try to listen to what child is saying with an open mind and avoid making a judgement or coming up with a solution. Tips for Emotion Tuning: Step 1: Notice the emotion. Step 2: Clarify with a question. Step 3: Reflect the emotion. Step 4: Locate the emotion in the body. Step 5: Empathise. Step 6: Explore. 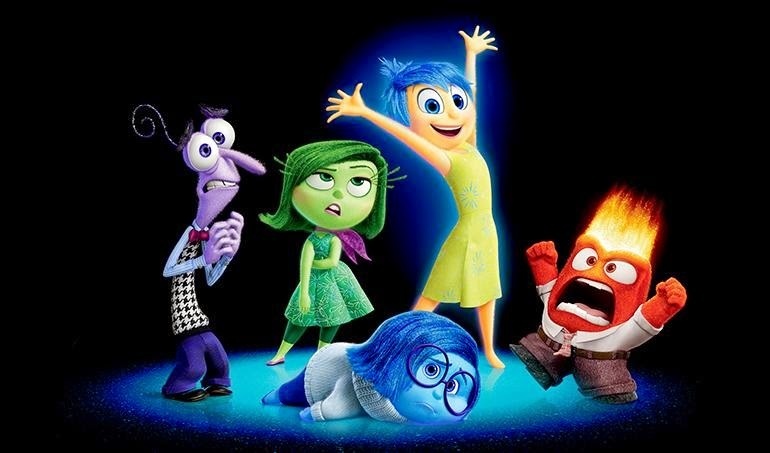 See the new Pixar film Inside Out. While the story-line is about protagonist 11-year old Riley and her struggle to adjust to moving to a new city – expressed through her anthropomorphic (humanlike) feelings including Joy, Fear, Anger, Disgust and Sadness – the film explores how both children and adults can have trouble understanding and communicating their emotional experiences and reactions. Families living in rural and regional areas (without access to our centres in person) participated in the program through teleintervention (online video conferencing) which they connected to using laptops, iPads and tablets. Tuning in to Kids ran across all of our centres at regular intervals during Kidscape. From the strong positive feedback we received at the end of the program we aim to continue to run Tuning in to Kids on a regular basis and welcome expressions of interest. For further information, or to send your expression of interest, please call 1800 020 030 or email [email protected].